I was surprised with how few people have actually seen Sybil. It played on TV originally, as an entirely contained miniseries. I hear it get referenced constantly as a metaphor for a crazy woman. But hardly anyone I know has actually seen this movie, which is a real shame. The gist: The film takes place in the 1970s, and originally debuted as a television miniseries. It stars Sally Field (a.k.a. Forrest Gump’s mom) as Sybil, a substitute teacher whose blackouts and erratic behavior have cost her her job. In the middle of a neurological exam, she blacks out repeatedly and starts experiencing tunnel vision. The psychiatrist realizes that Sybil has several different personalities, each taking control whenever the need arises. The Sybil at the center of them all recognizes none of them, even as they take over years of her life. The psychiatrist tries to get to the bottom of what “caused” the split (this movie isn’t exactly accurate to psychology as we know it today), before Sybil ends her life from the pain. What I “learned”: It is so important for people to be happy in their lives. That’s probably the most Millenial thing I’ve ever said, but it’s true. if we don’t actively seek our own happiness, everyone else around us suffers. It’s not a spoiler to say that Sybil’s mother is one of the major catalysts in the story. 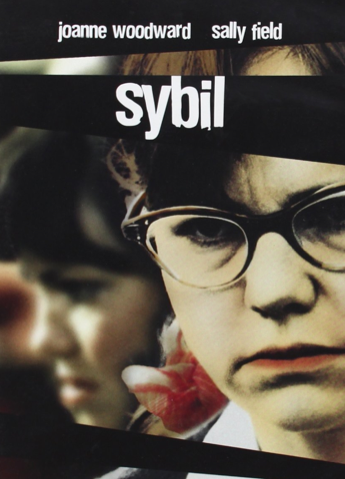 Even though she is dead for the majority of the film, it was her actions early on in Sybil’s life that initially caused the first fracturing of her mind. She’s pitiful at times, because she clearly didn’t want to be a farm wife out in the middle of nowhere. But her unhappiness leaks out onto Sybil, and severely hurts her daughter’s own chances of achieving happiness. There is a moment where Sybil describes the children she will have, and how she’ll let them run around the house and draw whatever kind of pictures they want, with all the colors. It brought tears to my eyes, because her desire to bring happiness to others was still intact despite everything. So as trite and unrealistic as it may sound, it’s so important for people to prioritize their own happiness. The repercussions for denying it are dreadful. See this movie if you like: Character actors playing it up to the nines. Fields is wonderful as Sybil, and lights up the screen even when surrounded by cheesy characters. You don’t care about her therapist, even though she’s narrating the entire film. You kinda care about her street musician love interest. But Sybil is the star, and for good reason. 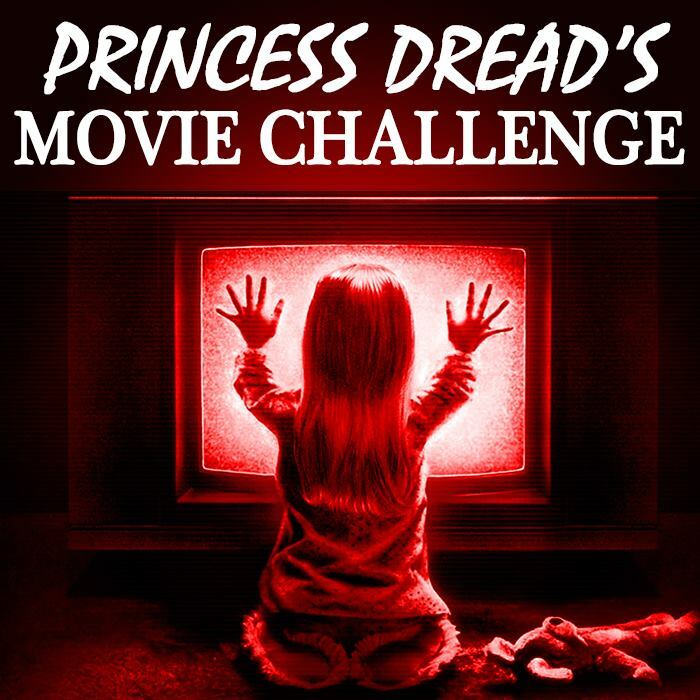 Avoid this movie if: Visions of and allusions to child abuse are a trigger for you. This movie is so well acted that the most dramatic moments are particularly horrifying. There’s also a scene involving attempted suicide. This isn’t to say we should avoid darkness in movies. I believe the opposite, personally. But I want to respect the people with personal baggage around certain issues, because the actors of this film portray them so vividly and so well.